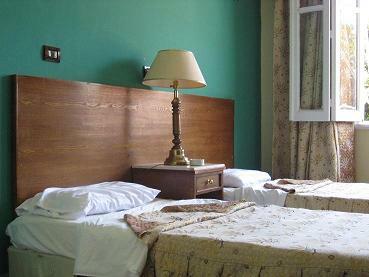 Museum View Hotel warmly welcomes budget travelers to a place where they find a feeling of welcome unlike any other. 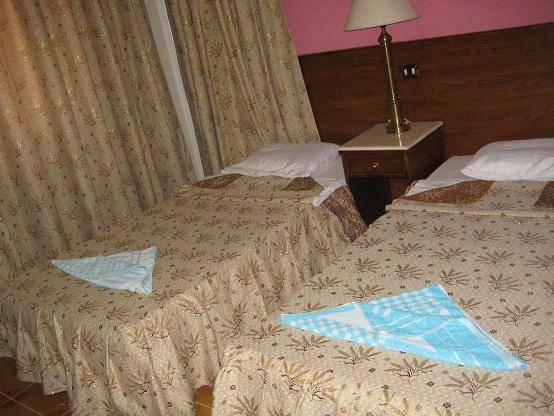 As the newest hotel in downtown Cairo, it is both clean and well-furnished, and enjoys a perfect location in the center of the business and commercial district in the heart of downtown Cairo. 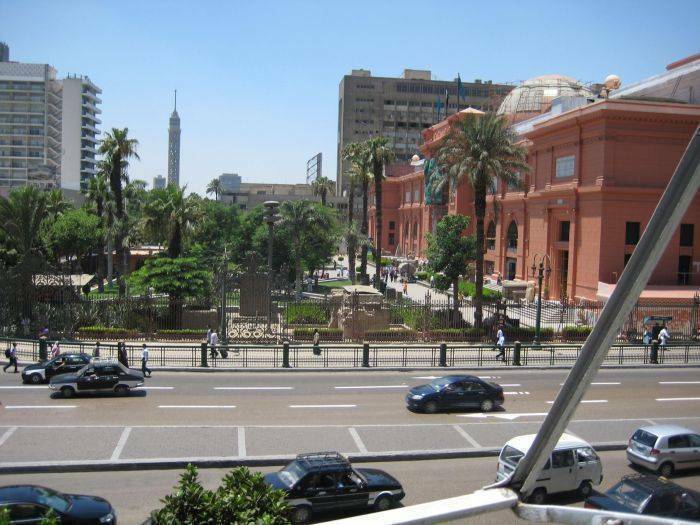 Just opposite to the hotel is the EGYPTIAN MUSEUM after which the hotel is named, where you can see treasures of ancient Egypt, including those of the most famous ancient pharaoh King Tut. Museum View offers air-conditioned rooms for our summer guests and heating units for our winter visitors. The hotel also offers free breakfast. 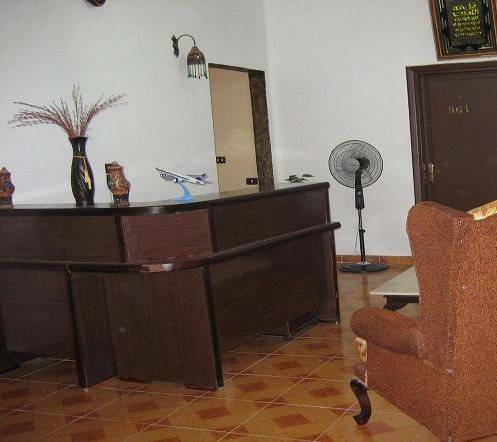 The hotel offers free airport pickup for those booking rooms with bathroom for more than one night. We also offer free transfers back to the airport for those staying in rooms with bathrooms for more than three nights. Please avoid the trouble of dealing with airport and street hustlers and hotel touts on your way to see us. If you wish to be picked up at the airport, please inform us of the airline name, flight number, date, and time. Our helpful, English-speaking, super-friendly staff are here to help you with any questions during your stay, in additional to providing a fun, comfortable atmosphere during your stay.